Suzanne: From reading your site The Prudent Homemaker one would naturally assume you’re an older keeper at home. Yet, the reader discovers you’re a pretty young mom. 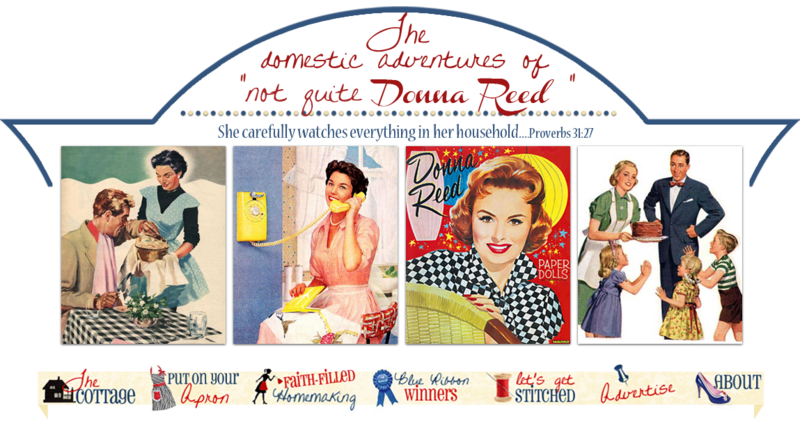 Where did you come by all your homemaking knowledge? Brandy: I plunged right in and learned as I went along! And I’m still learning. Love Brandy and her site! She's been such a blessing to me. Very much enjoyed this interview! Love all Brandys interviews! She is a very wise lady!